If you or someone close to you needs help with daily living activities, either temporary or chronic, it may be time to reach out for help. 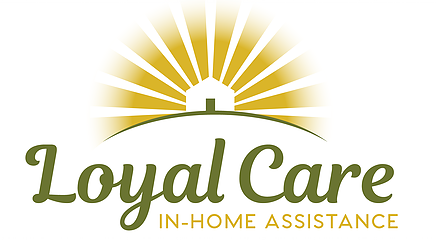 Loyal Care is the premier boutique in-home care business, providing support services for an individual’s activities of daily living with dignity, respect, and compassion. 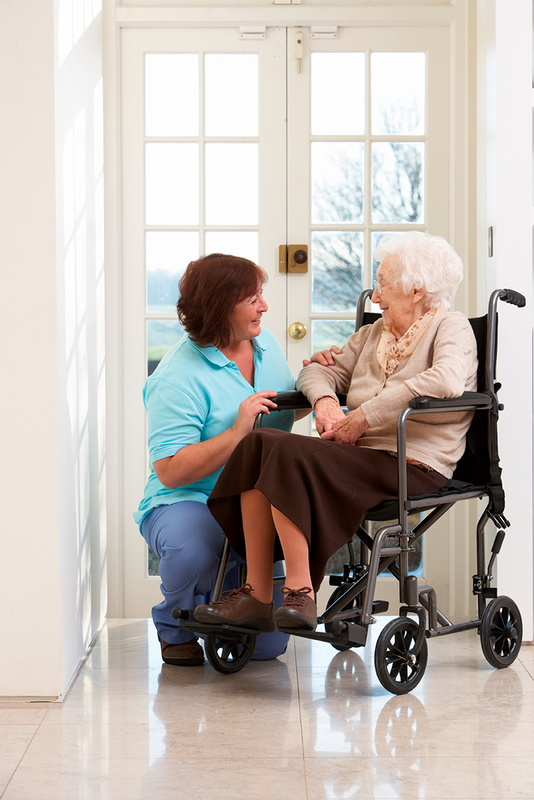 Loyal Care employs exceptional caregivers who have the desire and experience to offer quality passionate care. We provide care from a few hours a week to 24 hours a day, 7 days a week. We proudly serve the Flathead Region; including Bigfork, Columbia Falls, Dayton, Lakeside, Kalispell, Somers, Whitefish, Marion, Kila and beyond. Contact us today at 406-752-0146 and together we will design a custom care/service plan to care for the needs of your loved one. Provide transportation to appointments, shopping, community events, religious services, or visit family and friends. When it comes to taking care of people, we understand the importance of quality, reliability and heart. Our Nurse meets with each new client and their family to create a customized care/service plan. Our caregivers and nurse work closely with the client and client’s family members to ensure that client needs are being met. We understand the challenges associated with the daily activities of living, including chronic illness, disabilities and aging, and we are committed to providing solutions. 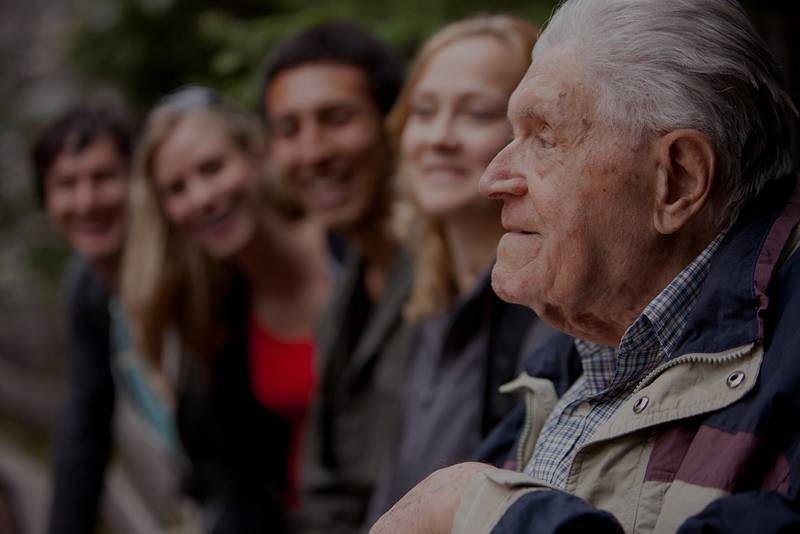 Loyal Care is dedicated to hiring, training and supporting the very best caregivers. We hire people who have chosen care giving because being in the service of others is their calling. Our pre-employment screening process includes a criminal background check, references, drug/alcohol/substance abuse pre-employment and on-going screening, driving record report, and a behavioral based interview. Loyal Care is proud to be a locally owned and operated Montana company. We have served the Flathead Valley since 2010. Your caregivers were wonderful companions to my mom. Thank you and God Bless! Thank you form the bottom of my heart. It has been awesome to have your time, care and attention for my mom. Mom looks forward to her time with you. My life is going so much smoother and I know mom is in great hands. We love the caregiver you have sent to us. She goes beyond what is expected. Thank you for sending Fran to us. I am blessed to have Loyal Care! They go above and beyond to help me with my needs. I just love them ALL.